The Masonic Fraternity has long been a supporter of education. In New Jersey alone we operate learning centers for children with dyslexia and other learning disabilities. Masonry realizes that the classroom teachers are one of our most valued resources as a society and would like to take this opportunity to honor some of our outstanding educators. Each year, Trenton Cyrus #5 recognizes an exemplary educator for its local community. by awarding its annual Teacher of the Year Award. Once we have chosen an Educator of the Year for this community, we as a lodge honor them at a ceremony with a reception following. A monetary award is also provided that the honoree can use to purchase educational materials for her students. Our community honoree along with other community honorees will then be nominated for the District Educator of the Year. This honoree will be presented with an award at a District meeting at a later date. 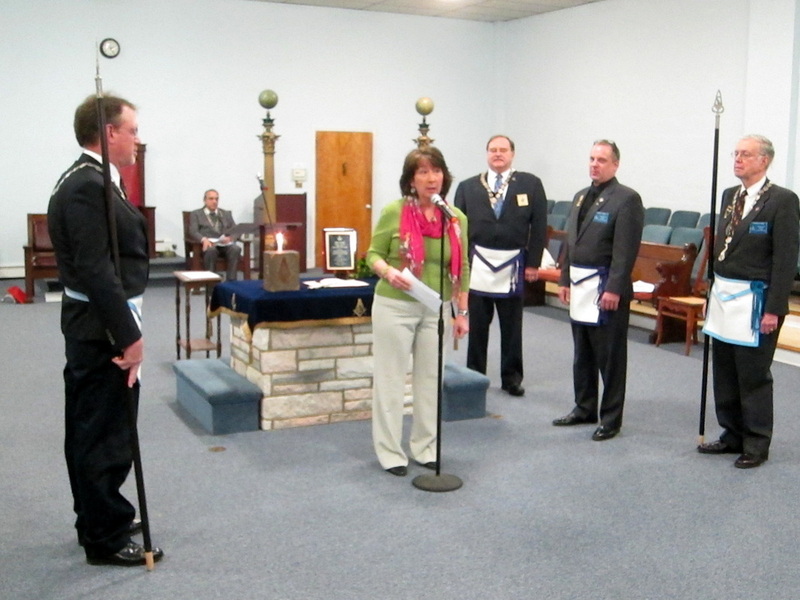 There are nineteen Masonic Districts in New Jersey. Once each district has chosen its Educator of the Year, they will nominate their honoree for one State Educator of the year. 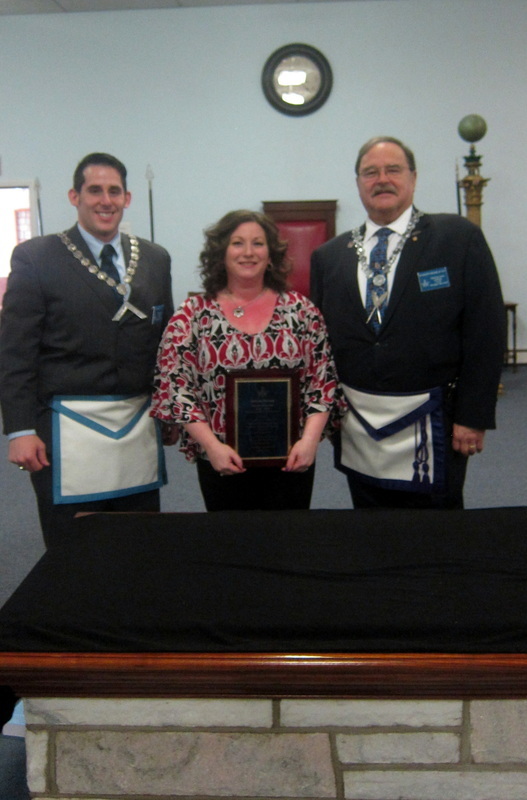 The Grand Lodge of New Jersey will present one $4,000 grant to the state Educator of the Year and the employing school district will receive a $1,000 grant to be used for the state educator's program. The presentations will be made at our Annual Communication in Atlantic City in April,of the given year.